This red-hot crowd pleaser comes with a kick. This blend is a spicy lover's dream come true. 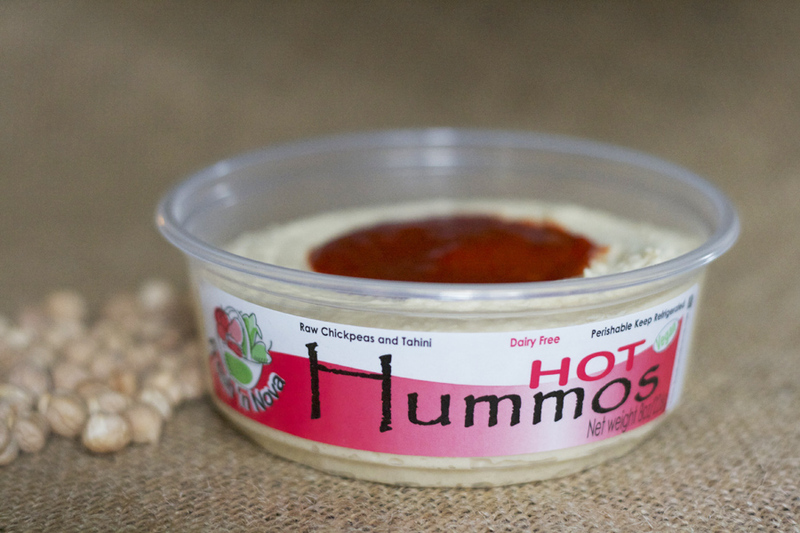 Ingredients: Chickpeas, tahini, olive and non-GMO canola oil, garlic, red peppers, lemon juice, citric acid, salt.